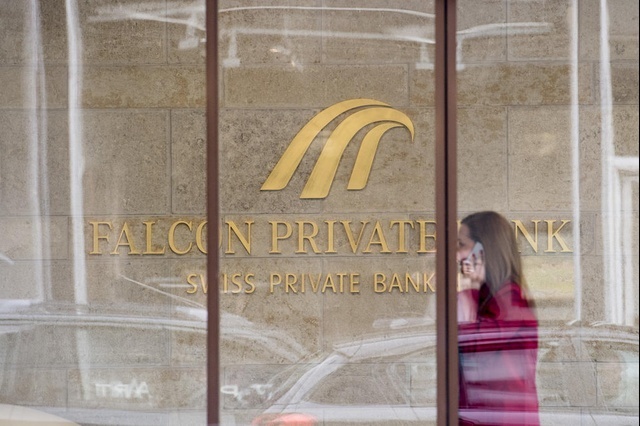 The Swiss Federal Court has rejected an appeal by Falcon Private Bank against “illegally generated profits” that Switzerland’s financial watchdog seized from the bank in 2016. The CHF2.5 million ($2.56 million) is linked to the Malaysian 1MDB scandal. In a decision published on Friday, the court said it had ruled in favour of the Swiss Financial Market Supervisory Authority (FINMA) over “illegally generated profits” it ordered to be surrendered in 2016.